Failure to take first-half chances saw Chelsea shoot themselves in the foot on Sunday as they were beaten 2-0 by Everton at Goodison Park. Things do not look good for Chelsea at the moment. Not only are they not title contenders, but it is hard to even see them finishing in the top four this season judging by the way that they are currently playing. Though they started this season strongly, Maurizio Sarri’s side’s 6-0 thrashing at the hands of Manchester City last weekend was their second humiliating defeat within the space of two weeks. They also went down 4-0 against Bournemouth late in January. 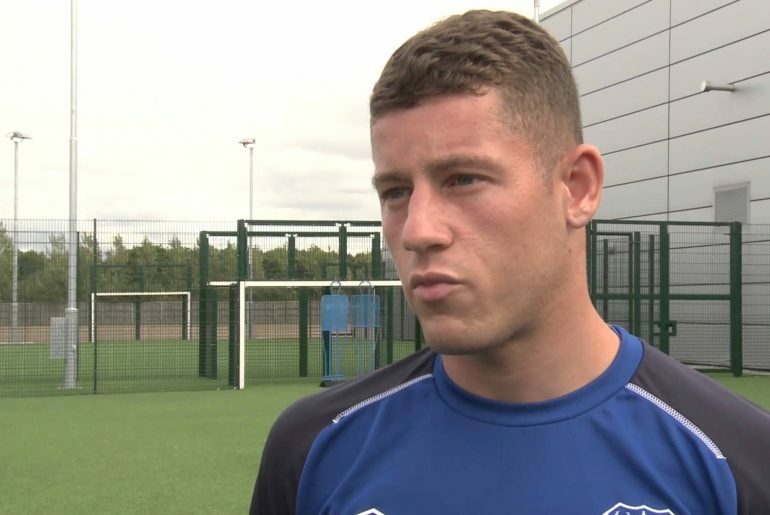 Roberto Martinez believes that Ross Barkley is now ready to realise his talent at Chelsea. 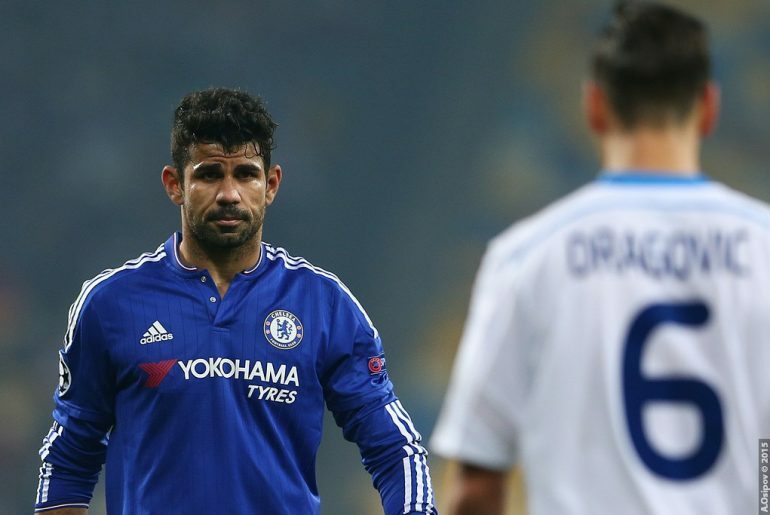 Chelsea had to settle for a point on Sunday afternoon after being frustrated by Everton in a goalless draw. 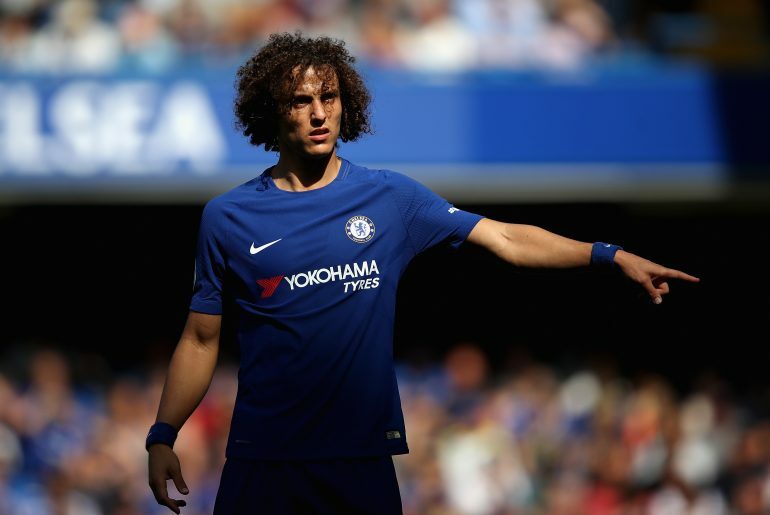 David Luiz believes that Chelsea controlled the game and tried everything to win in Sunday’s goalless stalemate against Everton at Stamford Bridge. 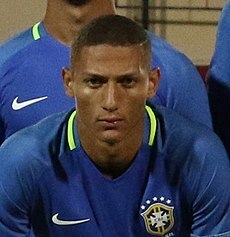 Liam Rosenior has hailed the emergence of Ross Barkley, citing the midfielder’s switch from his boyhood club Everton to Chelsea as crucial in his development as a player. Ross Barkley has revealed he anticipates a hostile reception from travelling fans on Sunday when Chelsea face his boyhood club Everton at Stamford Bridge. As the Blues welcome Everton to Stamford Bridge this Sunday lunchtime, we have a look back at a classic Premier League encounter between the pair from 2014, in what was the joint-seventh highest goal-scoring game of Premier League history. Will Barkley Struggle Against Old Club Everton on Sunday? Ross Barkley is in top form of his short Chelsea career so far. Despite a difficult start at west London, the England international has recently returned to producing spectacular performances in midfield – something that, in recent years, has seen him be dubbed as the next Paul Gascoigne while playing for his old side Everton. The Premier League festive period is notorious for being extremely busy and for throwing up some very unexpected results. 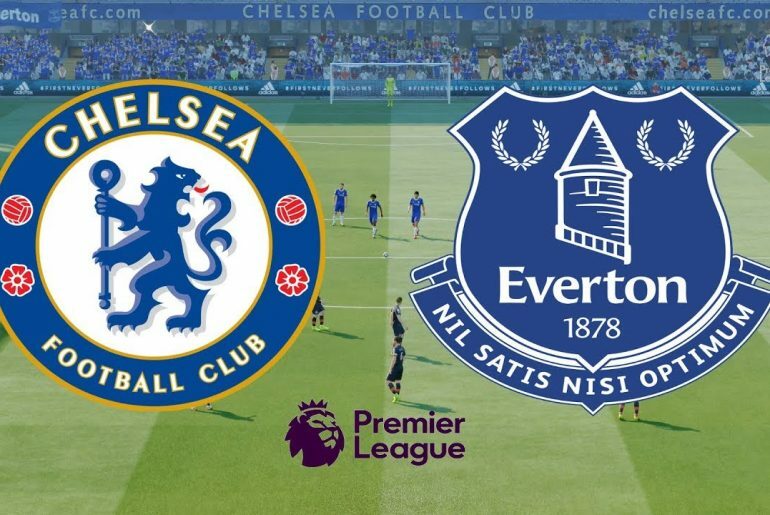 Chelsea faced two matches in four days: the first away at Everton on the 23rd before facing Brighton at home on Boxing Day. 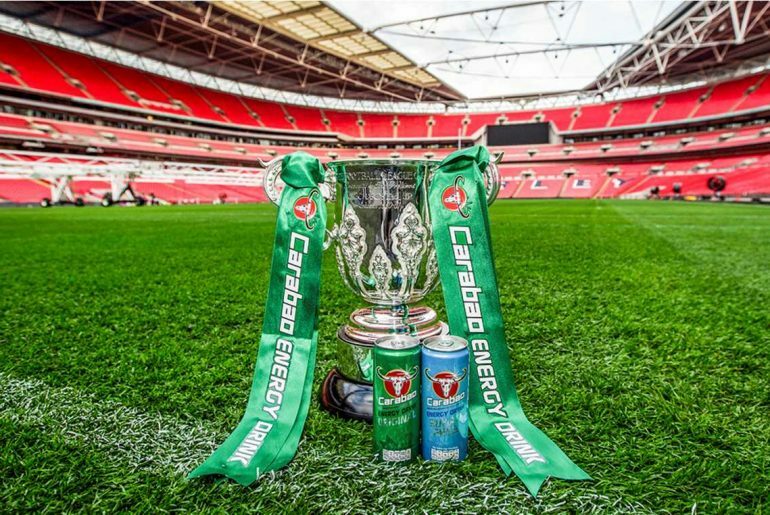 As all Premier League fans know, the Christmas period is a hectic one for top-flight teams, bringing plenty of top quality football to supporters around the world. 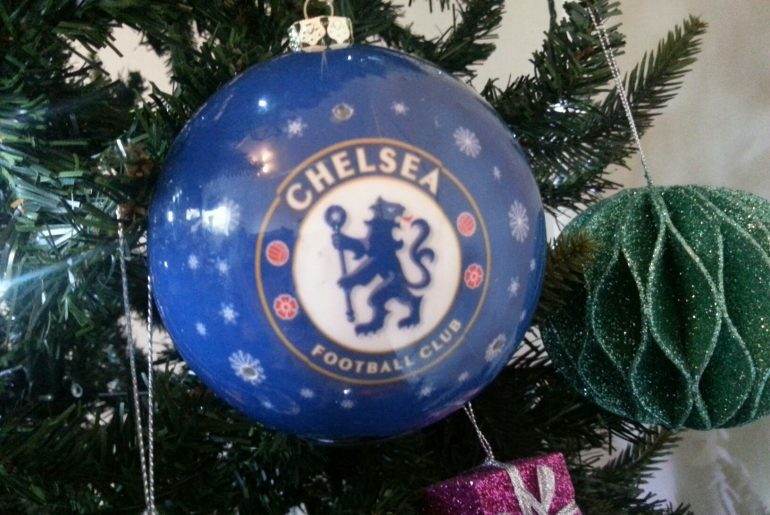 Chelsea’s festive season is no different and they travel to Everton before hosting Brighton in the space of just three days. 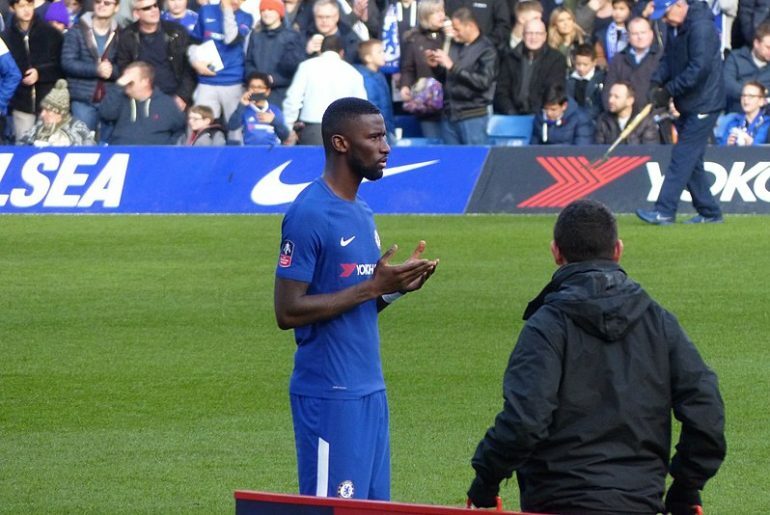 The 2016-17 Premier League season heralded one of the most successful seasons in Chelsea Football Club’s history.